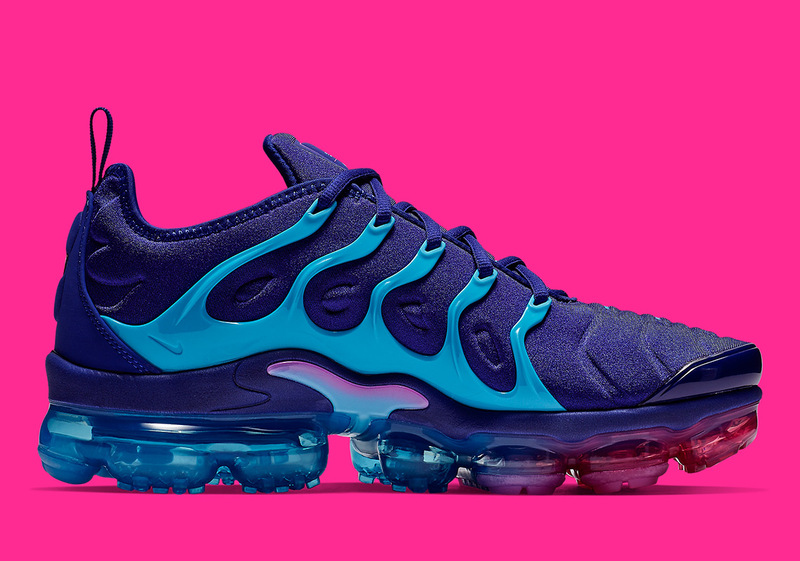 Throughout the comparatively short lifespan of the Vapormax Plus silhouette it has become somewhat accustomed to gradient and colorful patterns adoring its Air Max Plus upper, creating just about every combination conceivable. Next up will be an attractive “Sunset”-like pattern that emulates the sky as day turns to night, with shades of blue, purple, and pink working together on numerous embellishments throughout its body. 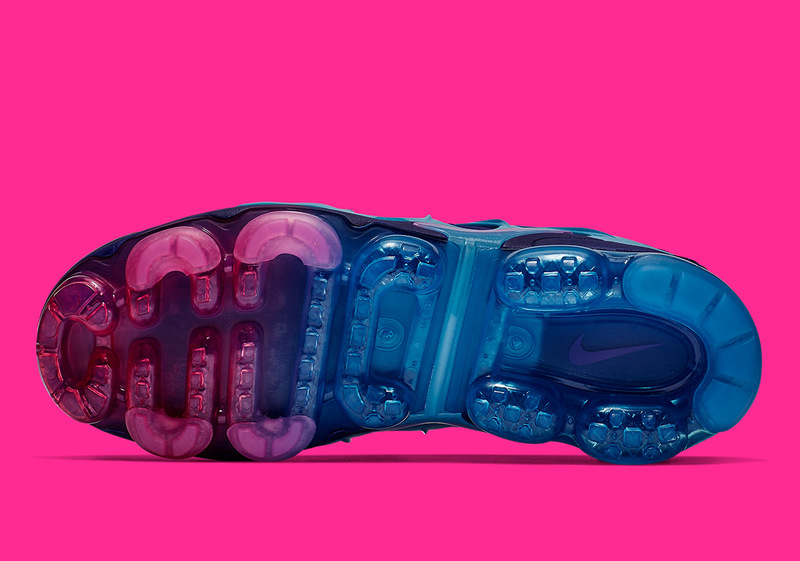 Furthering this upcoming iteration’s sunset vibes is a gradient pattern that takes shape on its Vapormax sole unit, as its toe starts with a feminine pink hue that begins fading toward a much darker blue shade as it approaches its heel. 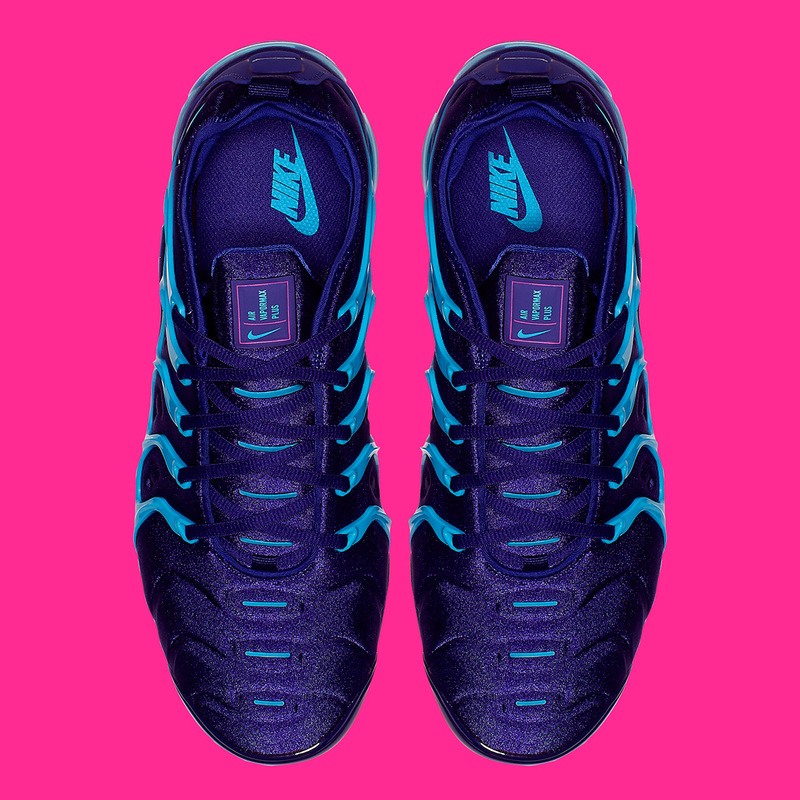 Easily one of the more revered hybridized creations the Swoosh has to offer at the moment, there will undoubtedly be plenty more to come as far as this striking silhouette is concerned. With official images of this new Vapormax Plus available below, you can expect its arrival on Nike.com and at other Swoosh stockists sometime in February. 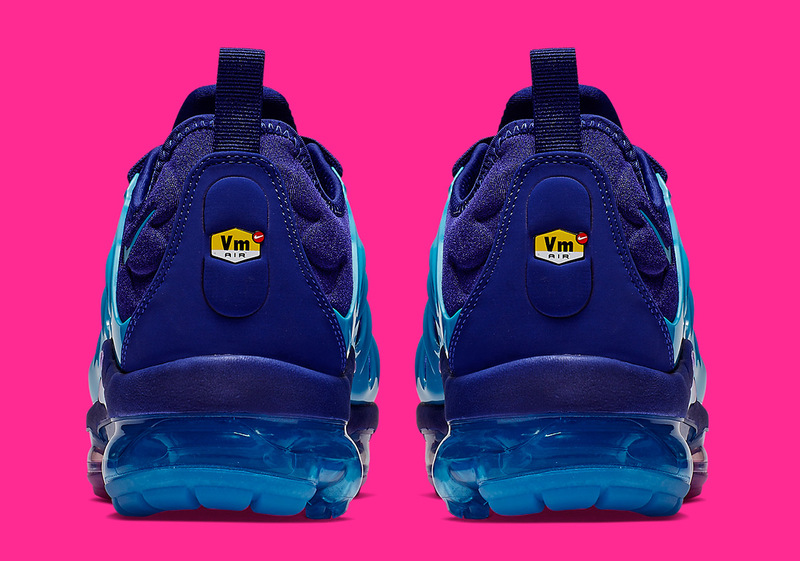 The post The Nike Vapormax Plus Grabs “Sunset” Vibes appeared first on Sneaker News.